Resurrection Park Catholic Cemetery adjacent to St John Vianney Church is a cemetery belonging to the Diocese of Burlington. 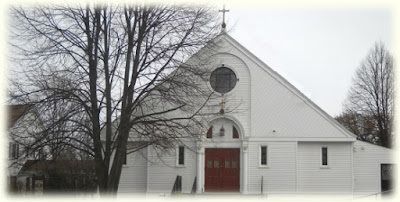 It operates separately from St. John Vianney Parish. 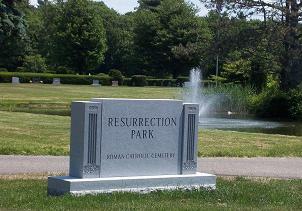 Those who would like more information or wish to purchase a burial plot should call the Resurrection Park Office at 802-862-1530.